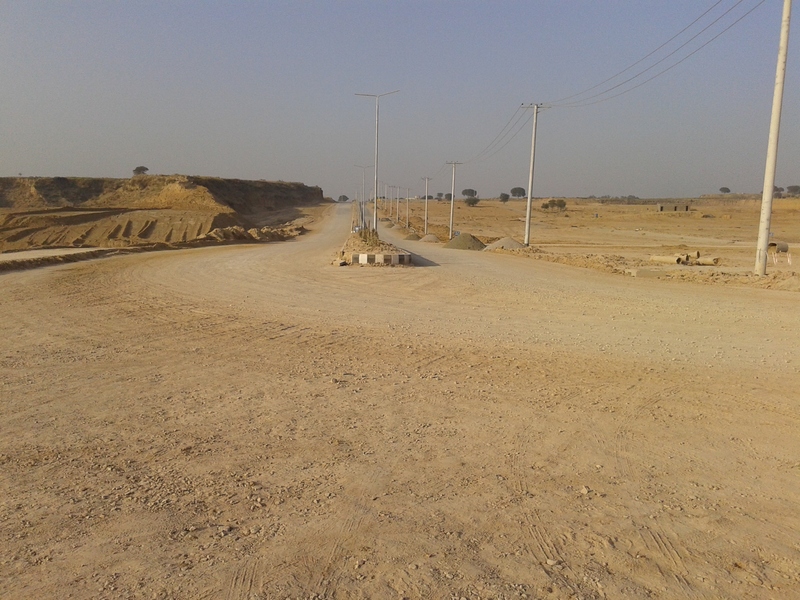 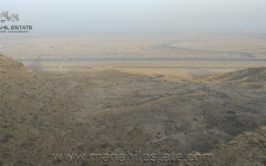 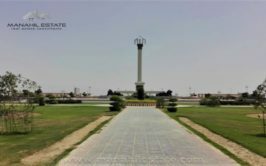 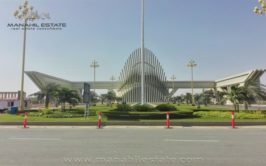 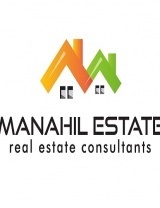 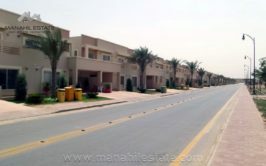 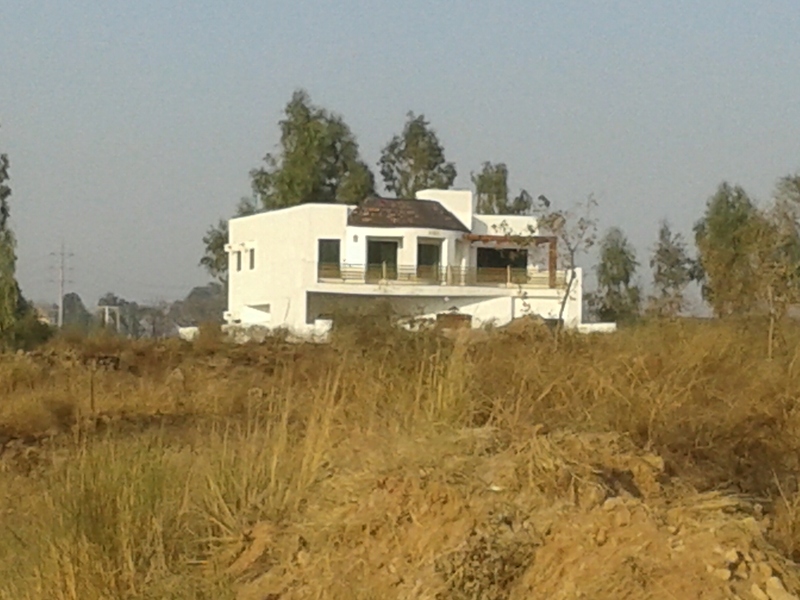 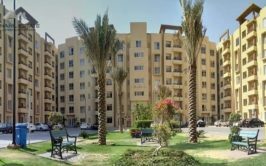 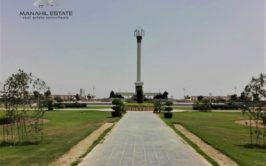 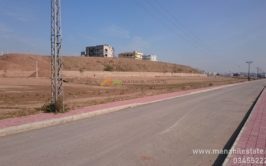 Good location developed plot of 9.3 marla in K Block, PECHS Housing Society Islamabad for sale at very reasonable price. 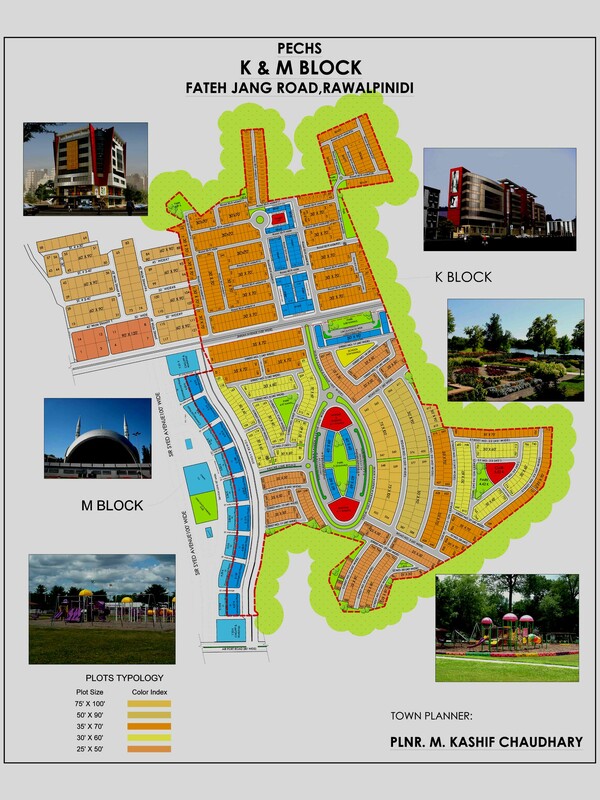 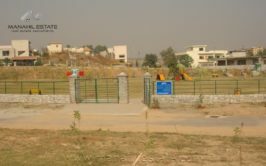 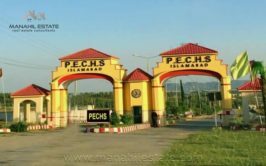 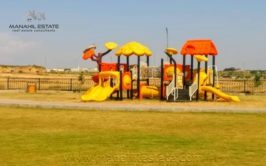 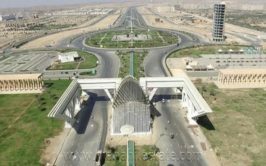 PECHS Islamabad K Block is a fully developed area with all utilities available and the plot is near the main commercial area of K block, which is the biggest commercial area in PECHS. 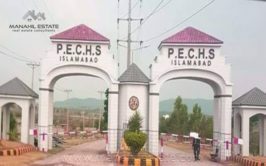 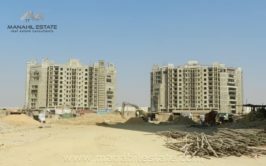 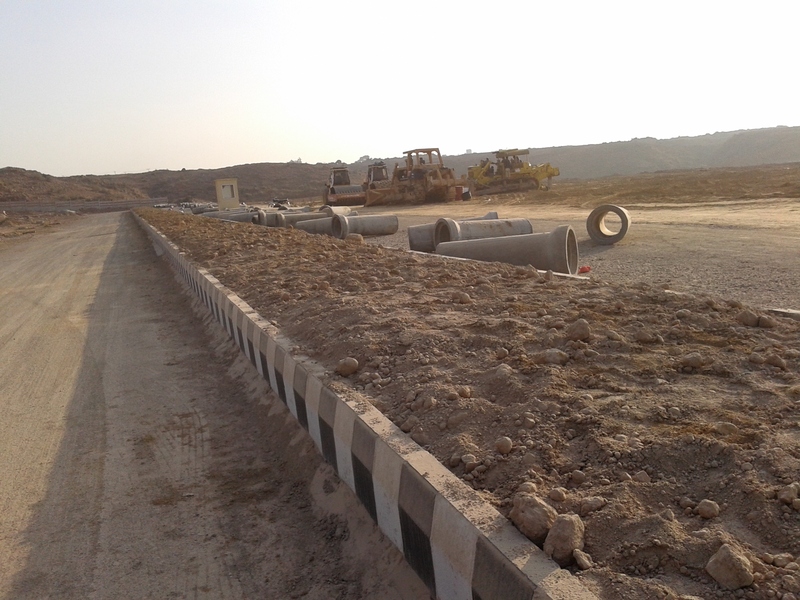 Ground is level and smooth in K block, and it is the area where Kashmir Highway will gives access to PECHS, therefore second gate of PECHS Society will be placed on Jinnah Avenue at K and M blocks boundary area. 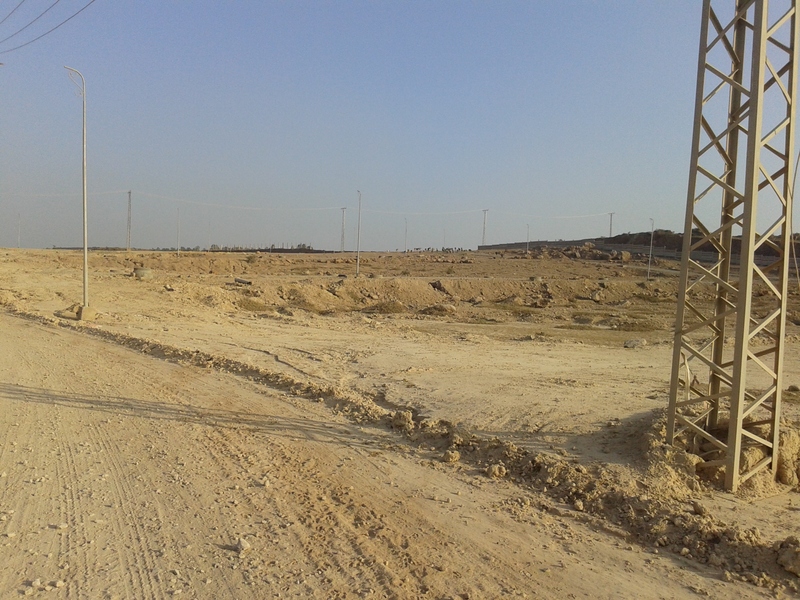 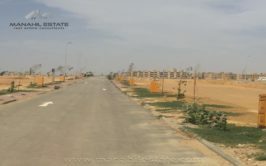 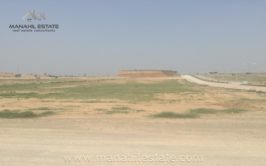 Contact us for more details, visit and purchase of this beautiful commercial plot.